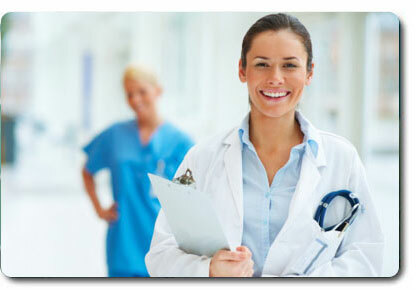 AMS is a network of specialty physicians who provide welcoming, respectful, and skillful specialist care to patients. These specialists include orthopedists, physiatrists, hand surgeons, and other surgical and non-surgical providers. 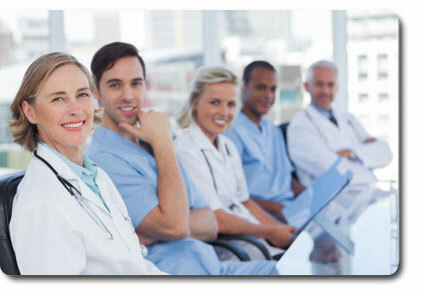 AMS provides prompt access to quality specialty care and management of complex workers' compensation injuries. Our model is outcomes-based and patient-focused, promoting a return to work and return to function. This model ensures that the proper treatments are performed given the unique circumstances of each individual's case. We've built on our nearly three decades of experience providing employee healthcare to develop specialist care that everyone can trust: the patient, the referring physician, the patient's employer, the adjuster, and the nurse case manager. AMS specialist physicians are either board-certified or board-eligible, and are credentialed within their chosen specialties. Each year, over 250,000 patients are treated annually by AMS. Access to AMS Specialists doesn't stop at the doors of our AMS multi-specialist centers. We offer true nationwide service by providing specialist care at acute care centers and some private office locations—more than 50 markets in 36 states. Providing skillful care at convenient locations is another example of how AMS puts patients first. © 2014 Concentra Operating Corporation. All Rights Reserved. Concentra is an equal opportunity employer.